Fifth Street Gaming is a full-service hospitality and casino management company based in Las Vegas. Recognized as one of the gaming industry’s top local independent management companies, Fifth Street Gaming delivers excellence in guest experience, leadership and profitability.  With a diverse portfolio of thriving Las Vegas casinos and gaming taverns, innovative restaurants and bar concepts, and a revolutionary new eSports platform, Fifth Street Gaming is growing more than ever, yet remains grounded in its foundation of entrepreneurial spirit and integrity.